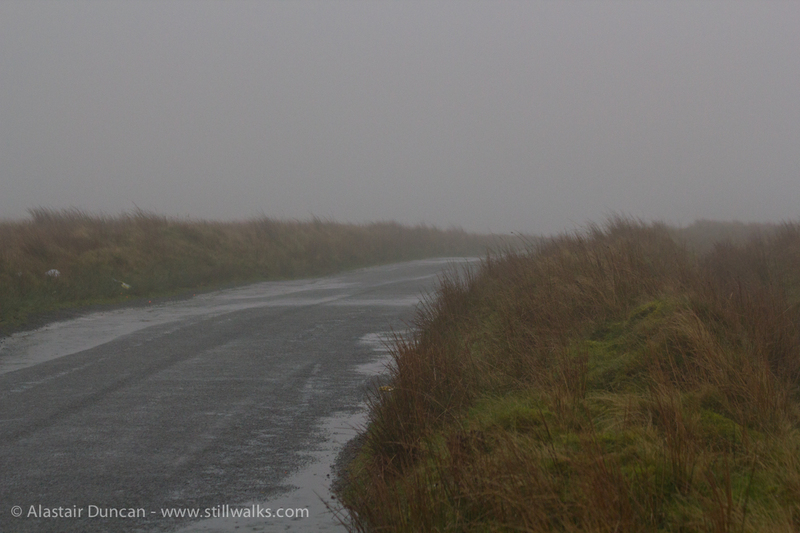 This should not be described as a mountain road as the Mawr uplands are not a mountain. Given the conditions at the time, however, there is no way to tell where this road is or where it is going. 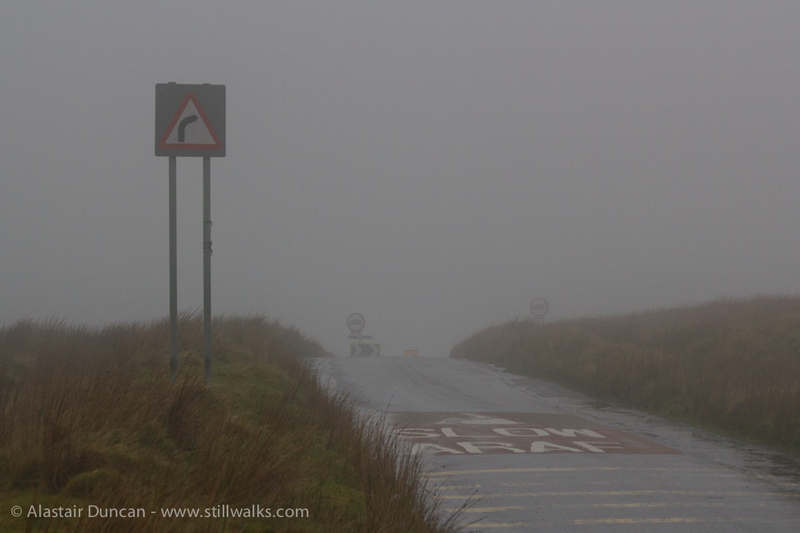 The only clue is the language on the road – SLOW, or in Welsh ARAF. Posted in Environment, Landscape, Photography, Weather and tagged araf, environment, landscape, Mawr, mist, mountain, photography, road, slow, Swansea, uplands, weather, Welsh.